The statement, issued on Dec. 28 by a public relations official from the Prime Minister’s Office to a community of journalists that routinely covers the entity, has since ignited criticism that it amounts to an infringement on the freedom of press. In it, official Hideki Uemura accused a “particular reporter from Tokyo Shimbun” of bombarding Chief Cabinet Secretary Yoshihide Suga with “questions at odds with facts” over environmental problems in Okinawa during one of his twice-daily news conferences. With Suga’s briefing live-streamed online, questions based on misunderstandings of facts risk “spreading incorrect information among a wide-ranging audience both at home and abroad,” Uemura said, adding that his office considers her “problematic” behavior a serious matter. The unusual statement calling out the Tokyo Shimbun reporter, Isoko Mochizuki, was highlighted in coverage earlier this month by a monthly magazine, finding its way out of the exclusive, tightly knit press association — known as a “kisha club,” or press club — to which it had been addressed. The term kisha club refers to a group of representatives from major news organizations that cover specific government entities or industries. For example, The Japan Times is a member of a press club covering the Prime Minister’s Office. The magazine report was followed by an outpouring of criticism against what many regarded as an attempt by the government to suppress freedom of the press. Uemura’s statement drew heat in a Diet debate Tuesday, with opposition lawmaker﻿﻿ Soichiro Okuno slamming the document as tantamount to an attempt to “suppress the freedom of press and the people’s right to know” information. “If you got something to say, why not say it during the news conference? When there is a gross misunderstanding of facts in reporters’ questions, you should rebut it on the spot. 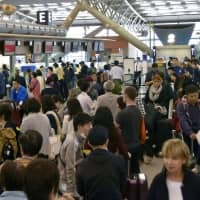 Issuing a statement like this can be seen as an interference with reporters’ jobs,” said Okuno, a lawmaker of the Democratic Party for the People. 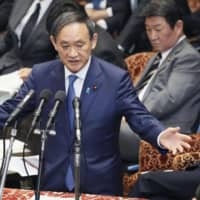 Suga revealed in the debate that the government had lodged protests with the Tokyo Shimbun “approximately nine times” to date. 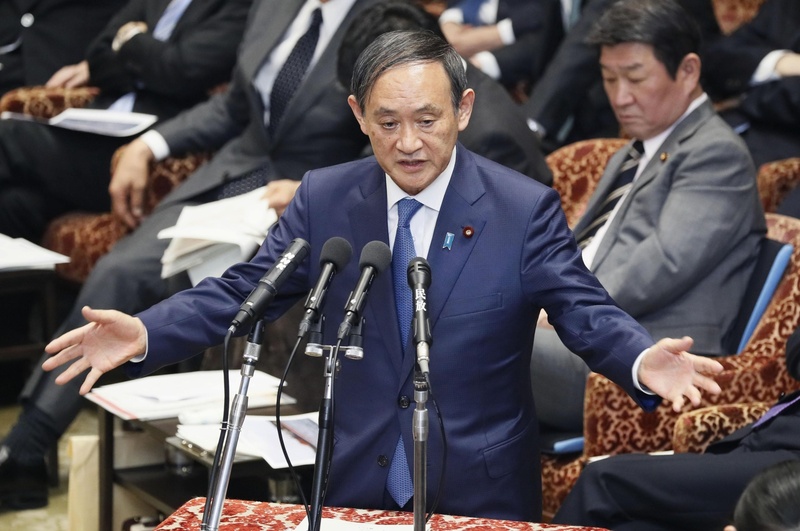 After the Diet session, during his briefing Wednesday, Suga argued that Mochizuki, whom he did not mention by name, had a track record of asking questions for which fact-checking had been subpar. It was through her persistent grilling of Suga in June 2017, over what is now known as the Kake Gakuen cronyism scandal, that Mochizuki shot to fame. Since then, she has become a unique fixture at the news conference, showering the top government spokesman with tough — if lengthy — questions over controversial matters. Uemura, who moderates the daily briefing, now customarily “interrupts” — as Mochizuki puts it — her mid-sentence every few seconds, urging her to “keep your question short” and “cut to the chase” as she speaks, even though he rarely treats other reporters this way. She is almost always the last person to be permitted by Suga to speak. “Mr. Uemura’s sabotaging of my questions has been going on for over a year now. 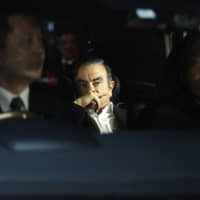 This is nothing other than pressure against me,” Mochizuki said to Suga during a daily briefing on Friday, before asking if Uemura has been acting upon his instruction. Suga denied the allegation. At the Diet on Tuesday, Abe said the government was making “its best effort” to secure the public’s rights to know, specifically citing the practice of twice-daily briefings by the Chief Cabinet Secretary, the likes of which he claimed is nonexistent in other countries. Soon after the statement became known to the public, Shimbun Roren (the Japan Federation of Newspaper Workers’ Unions) released its own letter protesting the government’s treatment of Mochizuki. 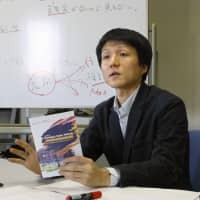 Uemura’s statement is “utterly unacceptable” in that it “essentially seeks to exclude reporters whose views are at odds with the government and clearly restricts reporters’ rights to ask questions, impinging on the people’s rights to know,” Shimbun Roren said. Last week the Japan Congress of Journalists followed suit, releasing its own statement lambasting what it described as Suga’s frequent, terse dismissals of critical questions from reporters as “untrue,” and his lack of an effort to offer further explanation.